يقع فندق Merivale Manor Motel في منطقة تتمتع بمعالم كثيرة، وتعتبر المكان الأنسب لاكتشاف هذه المدينة رائعة الجمال و ما يحيطها. يقع الفندق على بعد 1.5 km من مركز المدينة، ويؤمن الوصول إلى أهم مراكز المدينة. يوجد العديد من المعالم السياحية الأكثر جذبًا للسياح في هذه المنطقة. إن الخدمات التي يقدمها Merivale Manor Motel تضمن للنزلاء إقامة مريحة. يمكن لضيوف الفندق الاستمتاع بالميزات التالية على أرض الفندق: واي فاي مجاني في جميع الغرف, خدمة التنظيف يوميًا, خدمة سيارات الأجرة, مجهز لذوي الإحتياجات الخاصة, كازينو. تتضمن كل غرف النزلاء وسائل الراحة والتسلية المصممة خصيصاً لضمان الراحة القصوى للضيوف. كما أن مجموعة الخدمات الواسعة الموجودة في الفندق لضمان راحتك تترك لك الكثير من الخيارات لقضاء وقتك أثناء فترة إقامتك. إن Merivale Manor Motel هو خيار ذكي بالنسبة للمسافرين، فهو يوفر إقامة هادئة ومناسبة للاسترخاء. 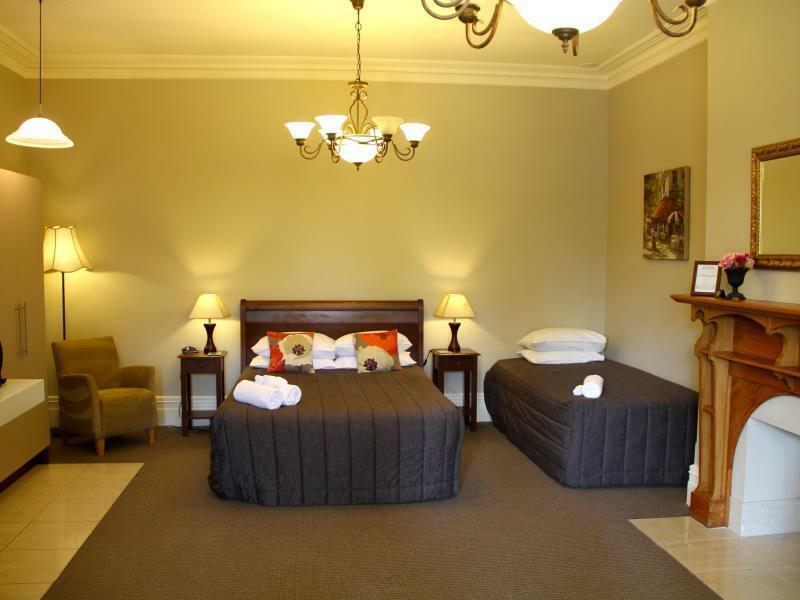 Very clean motel with heritage environment. Overall it will be a nice stay apart from too commercial boss and his wife. The proximity of this hotel to Papanui road, which is a busy road, makes for a lot of disturbing road noise at an early hour and late into the night. With ear plugs, it is somewhat manageable. Forced air heating makes the rooms annoyingly dry. Otherwise the rooms are satisfactory with a nice kitchenette, high water pressure showers. Flexibility for early check-in after long trans-continental flights would have been appreciated but staff were inflexible. Walking time to the CBD is ~30 minutes if thats your destination. Spacious room, kitchen area, and bathroom. Facility clean and outside grounds immaculate. Many restaurants within walking distance. Owners very helpful and friendly. When we asked for a beach towel, the owner also let us borrow a beach blanket and beach chairs. 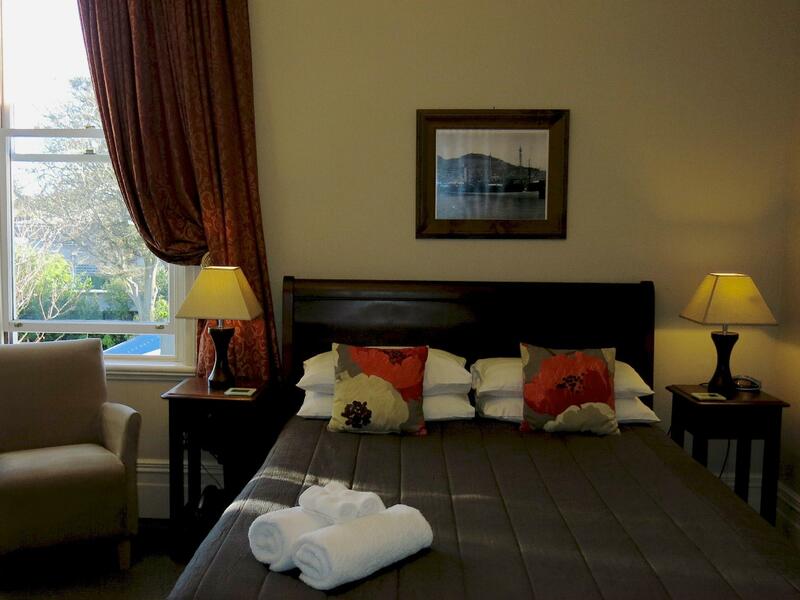 We stayed for 2 nights in a lovely and spacious room in the main house. It was only a short walk to good restaurants, but a longer walk into Christchurch. The owners were delightful and very helpful with how to make the best of our stay. Wayne and Karen were excellent hosts. 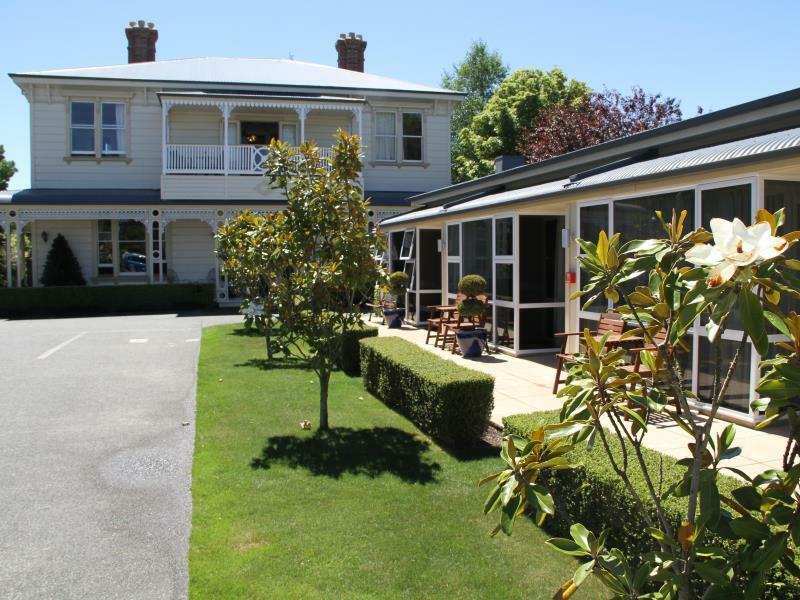 Merivale Manor was a wonderful starting-off point for our day trips in Christchurch. Wayne gave us great recommendations for restaurants and must-see sites for our next two weeks in New Zealand. A lovely room, well equipped to make your oun breakfast. Beautiful new spa washroom. Wayne was very helpful and patient with us to plan our travels thru the South Island. Thanks! What a beautiful place with exceptional customer service. We were greeted promptly by the manager with a friendly , warm welcome and personally shown to our unit, with all aspects explained. He was also very knowledgeable with suggestions on what to see and do within Christchurch. 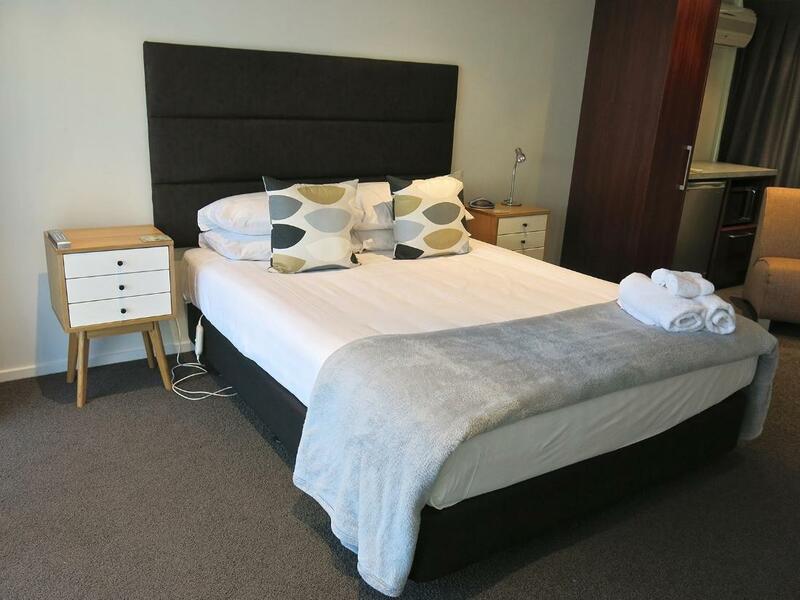 The unit was very clean, comfortable and well appointed with everything that you good need provided. A simple continental breakfast was also supplied. Cannot fault. The rooms were very clean and modern. 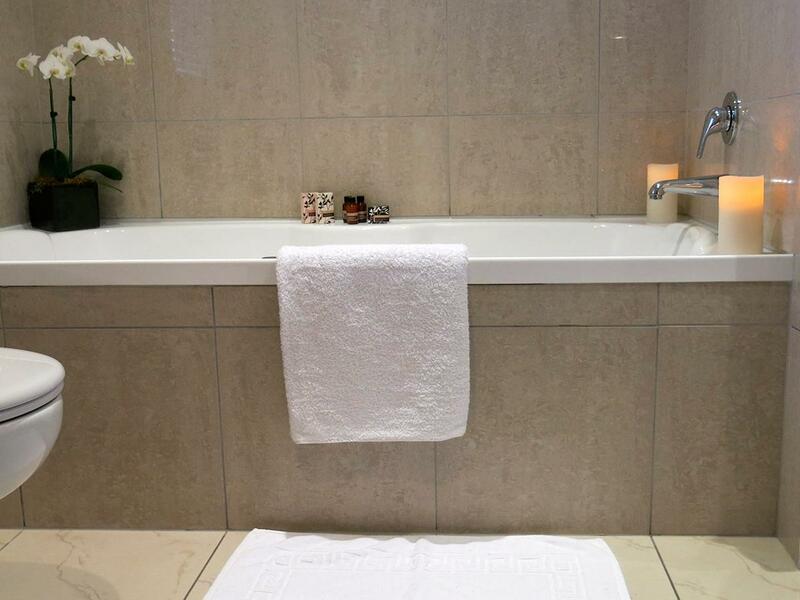 The owners were on hand to assist in any way and they were very friendly with fantastic personalised service. We would stay here again and have recommended this place to others to stay at. Very clean. Wifi is very fast. What a perfect place to relax after a long flight. Karen and her husband could not have been kinder. Made us feel right at home. Stayed in "Spa" room. Turned out to be on noisy main road. "Some people don't like it, some don't seem to mind". According to receptionist. Bed linen / bed smelled vaguely of urine. Upon arrival we got a free upgrade. 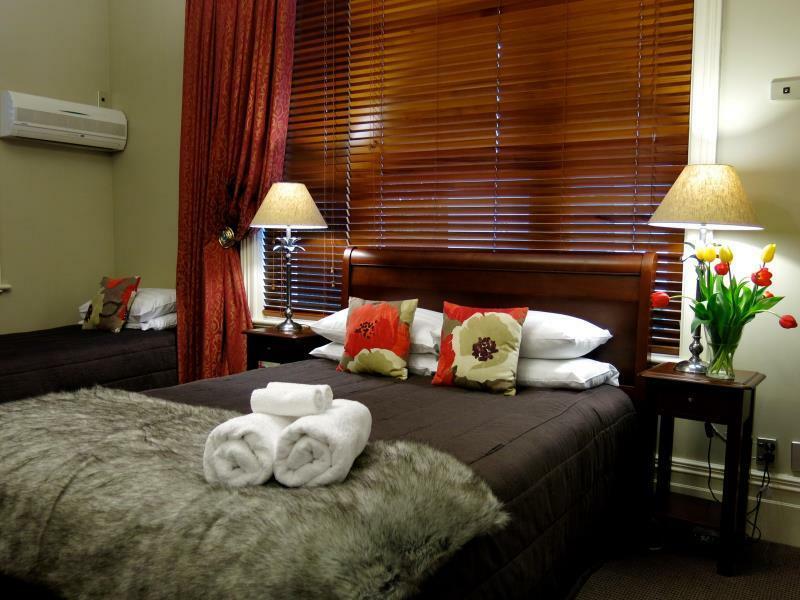 The room was incredibly comfortable, with the reception staff being very friendly. Bread, milk and tea/coffee was available, as was reliable internet. 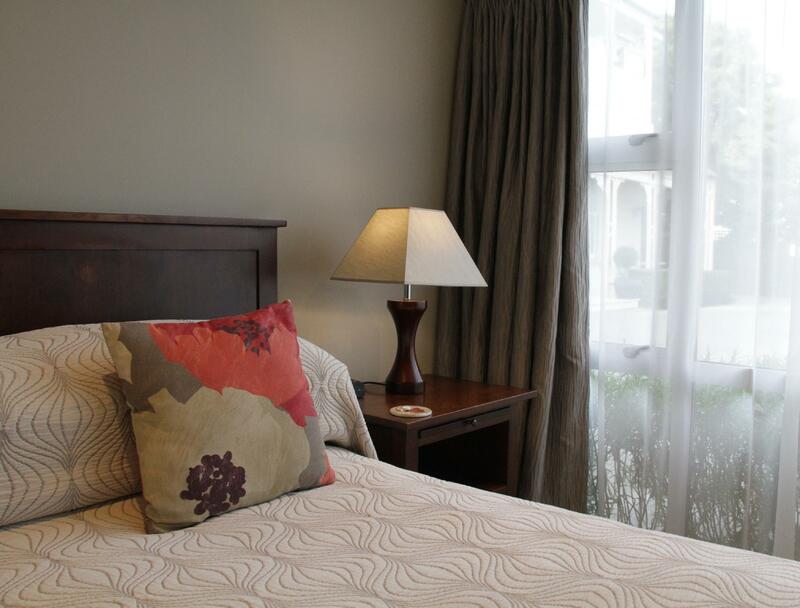 The location of the Manor was extremely convenient, close to the airport and restaurants/parks and downtown Christchurch. Will be back! Merivale Manor had all the amenities. Very clean and large bathroom. I got a couple of pieces of fresh toast for breakfast and fresh milk. There is also a selection of breakfast cereals to choose from and tea and coffee in the kitchen. If you are staying in the rooms closer to the main street, I suggest bringing ear plugs if you are a light sleeper as you do hear the traffic. It's about a 30 minute walk from the city centre though there is a bus stop near by if you are not driving. Staff were very friendly and helpful. 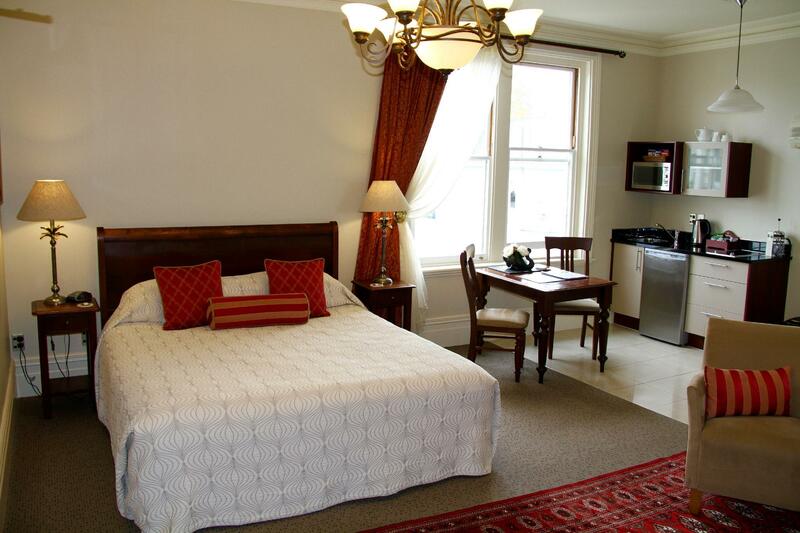 We have a wonderful 2 night stay and the facilities are modern and updated. Free milk and toast were provided with chocolate at bedside to welcome guest. Very quiet locality with nearby supermarket. Service is excellent and staff friendly. All the reviews are consistent with service we received right from arrival. 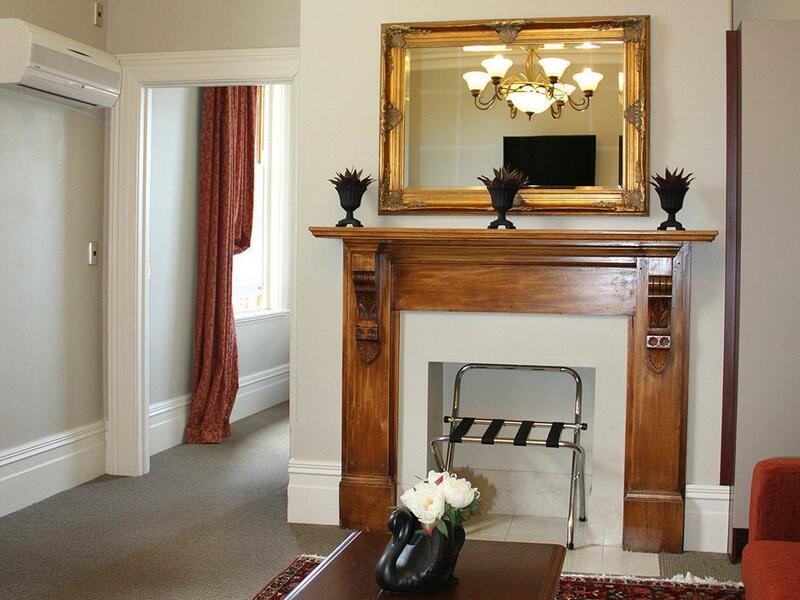 Highly recommend for the extra heritage feel to a warm accommodation. 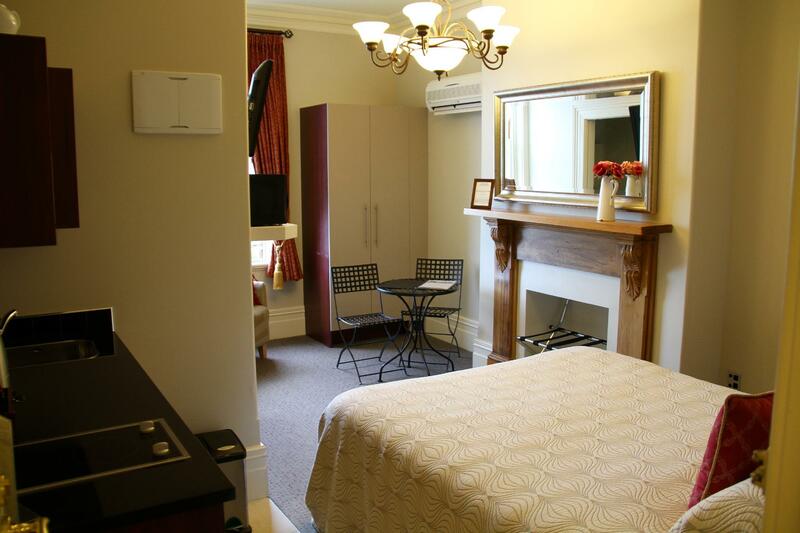 I was travelling with a family of 6 and really enjoyed our short stay at the Merivale Apartment. The location is really close to downtown by driving and the apartment is spacious. It has a modern touch and equip with essential amenities. We also got cereals and milks for breakfast on the house. We stay just 1 night, we got room no 208, it is just next to the road, we can hear the passing by traffic very clearly which is really disturbing. Although it was not continuesly noise but it keeps you awake when you try to sleep. So it is not as peaceful as it seems in the picture. It is located beside a quite buzy road.